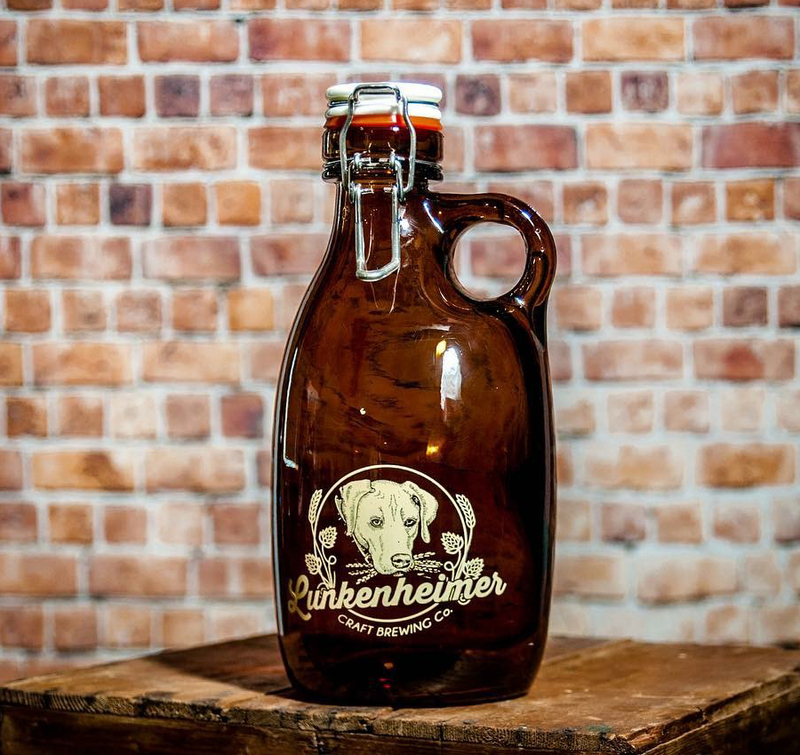 We have been big fans of Lunkenheimer Craft Brewing Co for a long time. They have a super cozy taproom in the heart of the historic Erie Canal village of Weedsport, NY where they make small batch, hand crafted beers. They are launching off the new year with a fresh batch of IPA and if you are looking for something with a little more kick, they still have some of their aged 2018 Barley Wine available. We are super excited to announce that our first ever Holiday Pop Up Shop will open on Small Business Saturday November 24th at 10AM right here at Orange Vessel World Headquarters at 121 E Water St, Syracuse, NY 13202. If you are looking for the perfect holiday gift for the craft beer lover in your life please stop by. We will be open throughout the holiday season with great deals on our signature stoneware vessels as well as our new glass growler.